And get unlimited access to this gym and 192 others. Located in Leicester, Esprit Ladies Health Club & Spa is a ladies only gym that differs hugely from the standard corporate gyms. At Esprit they ensure that your needs are catered for. They create a personal and social environment where you can come to have a workout whilst catching up with friends and also meet new people. From the moment you step in, the friendly staff aim to make your stay as pleasurable as possible whilst also making sure you achieve your desired results. Lose weight, get fit and feel great at Esprit Ladies Health Club & Spa. 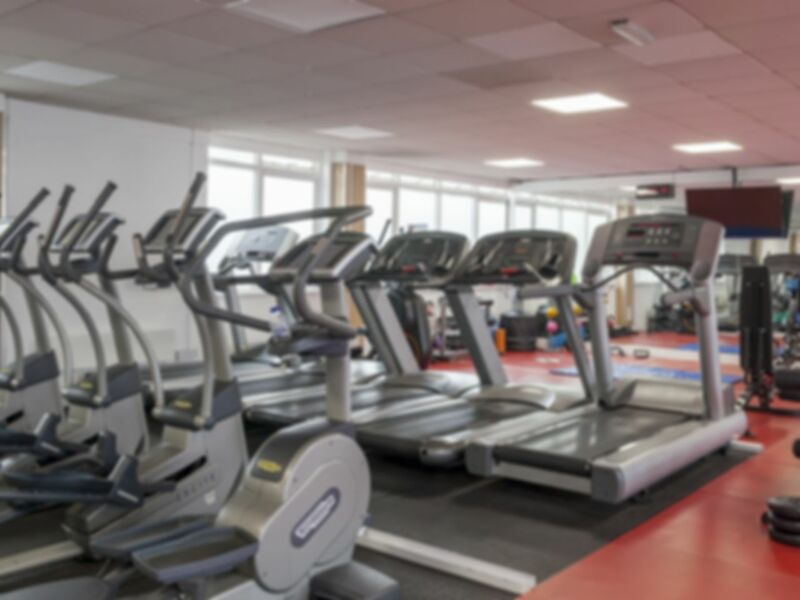 The gym offers great facilities, including cardio and resistance equipment, an array of free weights, a spacious group exercise studio, and clean and modern changing facilities. Come in for a workout or book an exercise class. You can also talk to their experienced personal trainers about diet and get nutritional advice. Gym is good, however the time I went it was pretty crowded made it difficult to workout. Good, I feel comfortable going as it is ladies only & can focus on my workouts. The staff is nice and helpful & they have a studio if you want abit of privacy. Small easily accessible gym on the High Street. Nb. Opening hours start at 7:30am. Just me and another gym user at this time. Next time I'll bring a bikini as did see a huge hot tub in ladies bathroom!